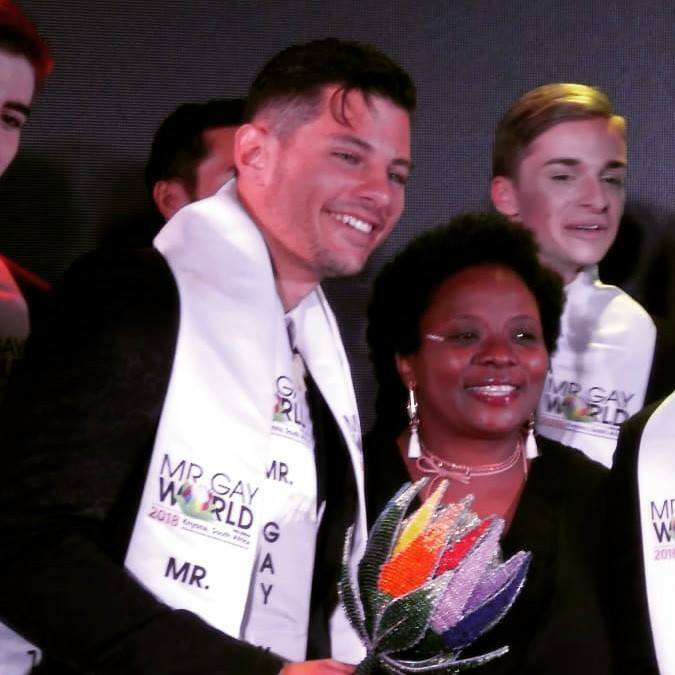 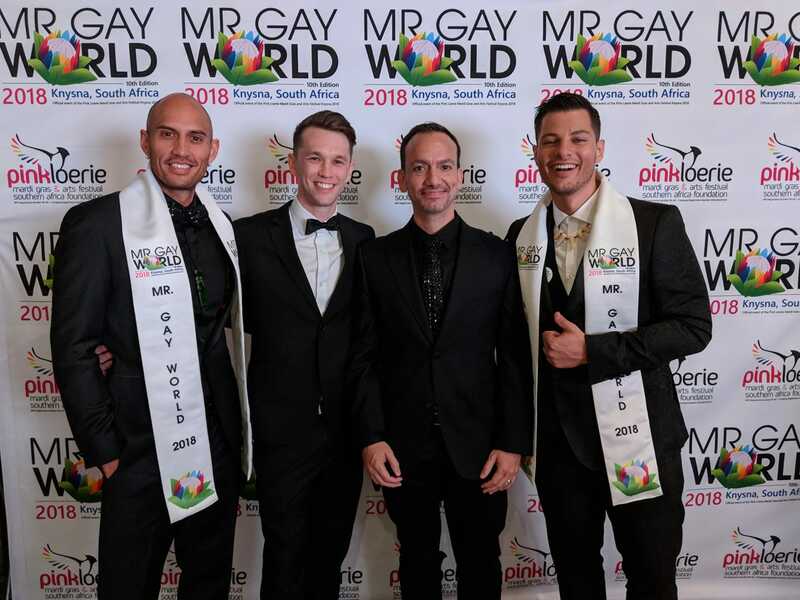 Tony Richens/South Africa (Pahichan) May 28 – Jordan Bruno from Australia has won Mr Gay World 2018 at the finale held in Knysna South Africa this Yesterday. 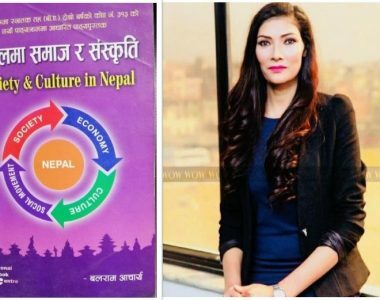 Nepal’s Second Mr. 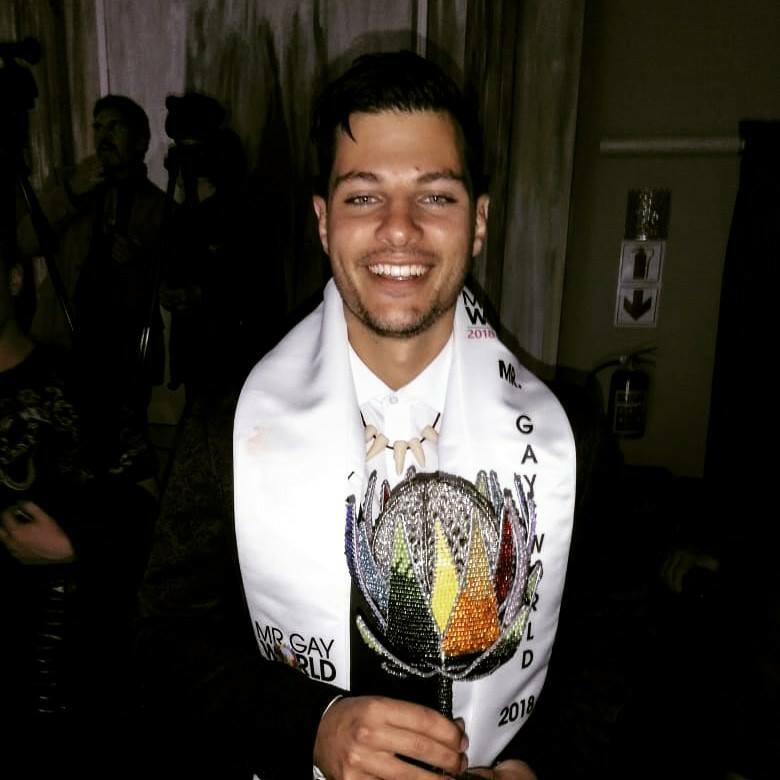 Gay Handsome Manil Singh participated in Mr. 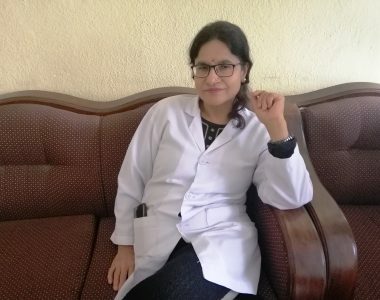 Gay World for the first time from Nepal.